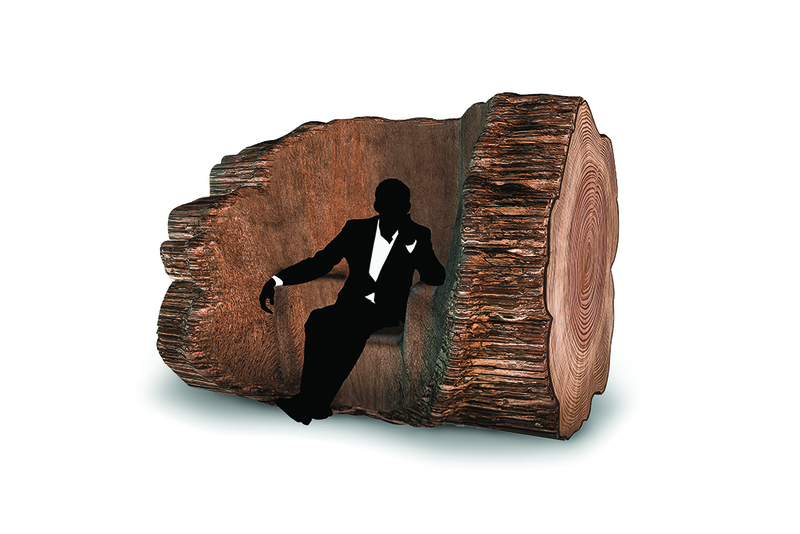 The Tree Trunk Chair has a production time of 200 years. 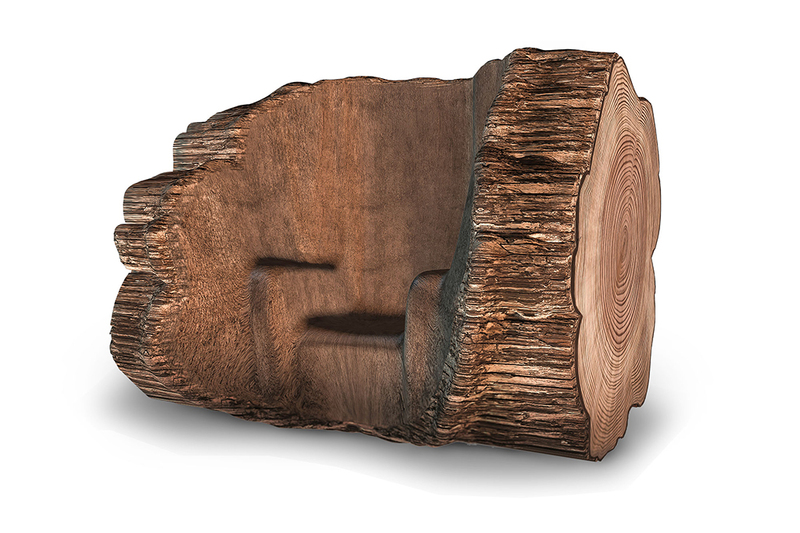 By pressing a mould into a tree for two centuries, the trunk will slowly grow over the form, after which the mould is removed and a chair can be harvested. By laying the trunk down, one can finally use this 21st century design. The technique will be developed together with designer Gavin Munro (known for his Grown Furniture series). 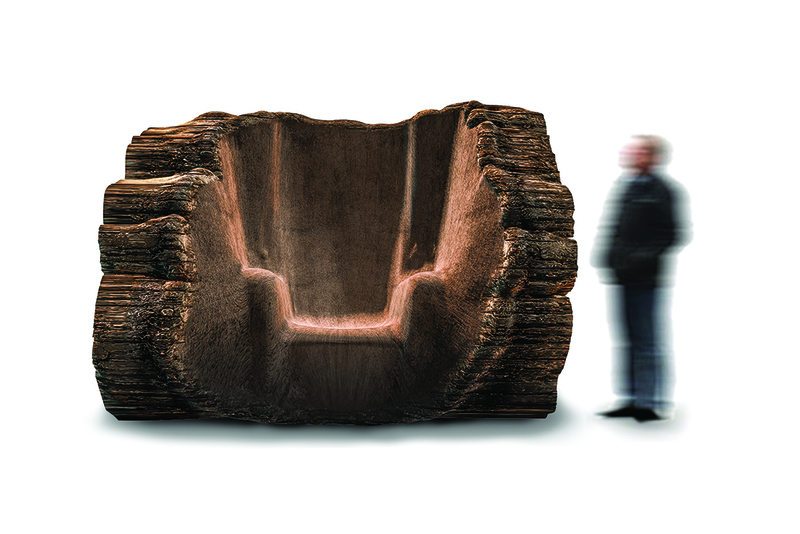 The Groninger Museum will be the caretaker for The Tree Trunk Chair for the coming centuries. The first tree will be planted this year by the Groninger Museum, in their Menkemaborg garden.